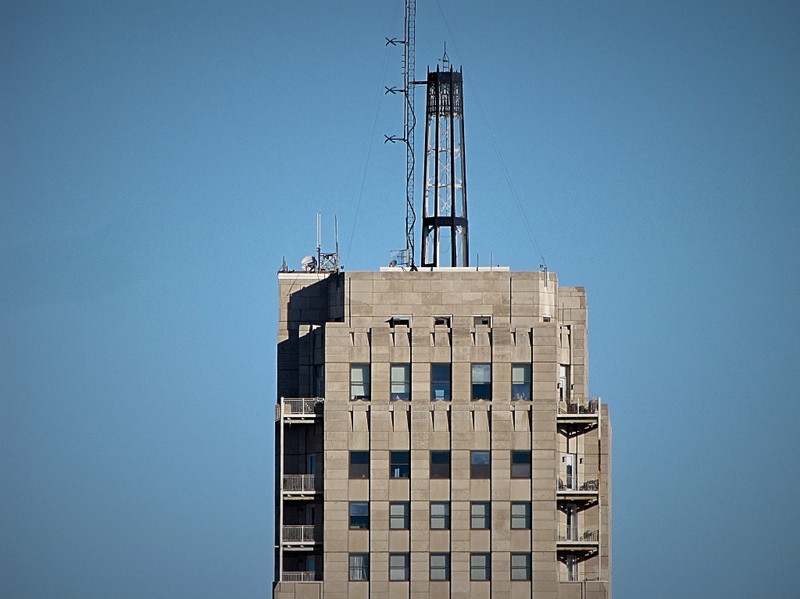 According to legend, the owners of the 22-story Wisconsin Tower (originally the Mariner Tower), built 88 years ago at 606 W. Wisconsin Ave., included something unusual in its design – a rooftop mooring mast for dirigible airships. In drawing up plans in the late 1920s builders pinned their hopes on the latest development in transportation – airships. With a dirigible mooring mast on the roof, 280 feet above the street it was just a matter of time before Zeppelins linked Milwaukee, via this very building, to the major cities of the world.